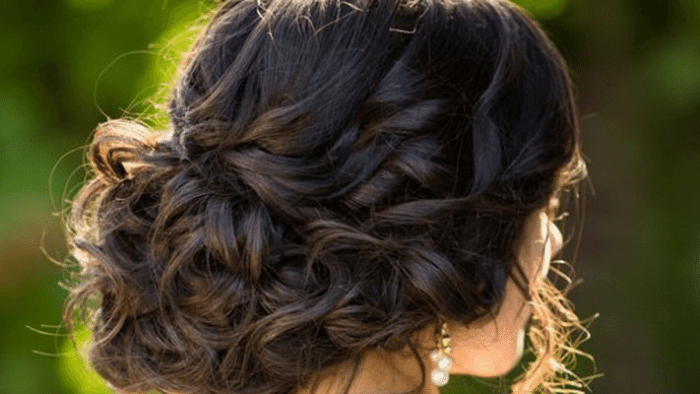 Do you think that given the fact that you have a short hair, this will stand in your way of getting a perfect bridal look? You couldn’t be more wrong! There are many innovative and ingenious ways of styling your hair, that the length isn’t quite an impediment. Just, follow our suggestions and you will expose a one of a king appearance. First of all, let’s reveal you a tricky way of getting a great wedding look. You could have some extension applied and thus you will obtain more length. 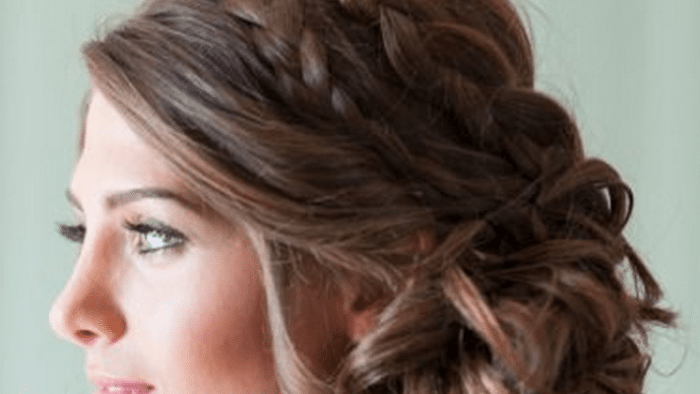 In this way, you could wear your hair down, up, or half up and half down. The reason why, it is recommended to add some hair extensions is due to the fact that they will enable you to attach your bridal veil. Anyway, your short hair won’t be an impediment for attaching this great accessory. But, if you think that it will be uncomfortable, then you should give up wearing a veil, and attach a tiara on your head. It will look equally elegant and your appearance will certainly be embellished. If your hair isn’t very short, then you could curl it, wear it on a side and attach a brooch or a hair pin with some shiny stones. It will be so elegant and appropriate, that you will surely love the way it fits you. Besides that, this hairstyle will add a feminine touch to your look and will embellish your appearance. Another great hairstyle would be to wear your hair on your back and take it to one side with one or two hairpins with floral details. You will see that this glamorous way of wearing your hair would make you look like a star on your wedding day. So, go for it, because you will surely impress every body in this way. 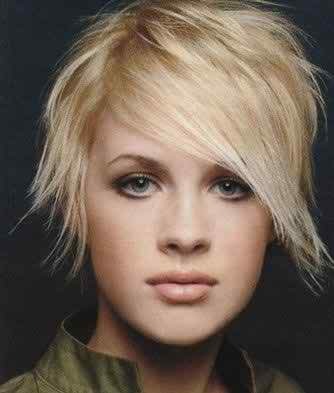 You may also go for a simple hairstyle with asymmetrical bangs. But, if you will do so, make sure that you will accentuate your makeup, in order to highlight your facial features. Pompadour hairstyle was fashionable in the ’50s and it was adopted by the actors and singers. Do you think it is interest? Well you should know that the hair is laid back, while the front part will gain volume and will be wavy. Think it will fit you? Then go ahead and try it! 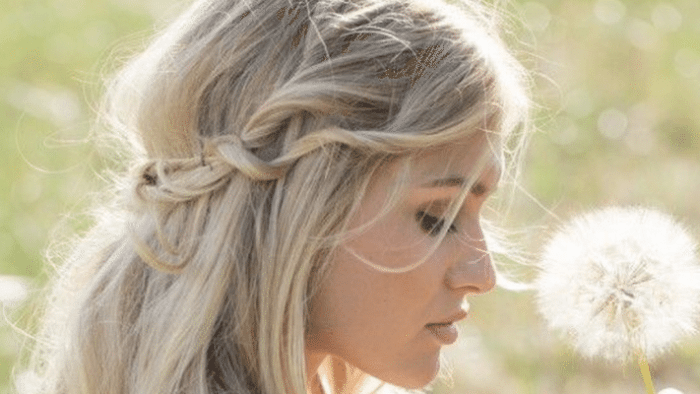 These are our ideas for your short bridal hair. If you are curious and think that these ideas are great for you, then you may try one of our recommendations.